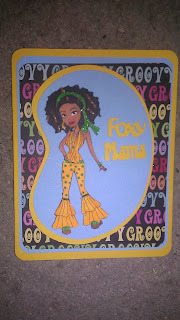 This card was created using Cricut Cartridge Groovy Times with Pattern Paper by Moxxie. I also used Copic Markers. I'm not real good at using these markers. I need to take a class on shading. 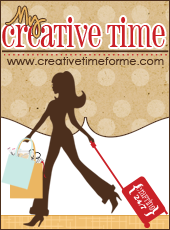 Hi I decided to return the favor and follow your blog! 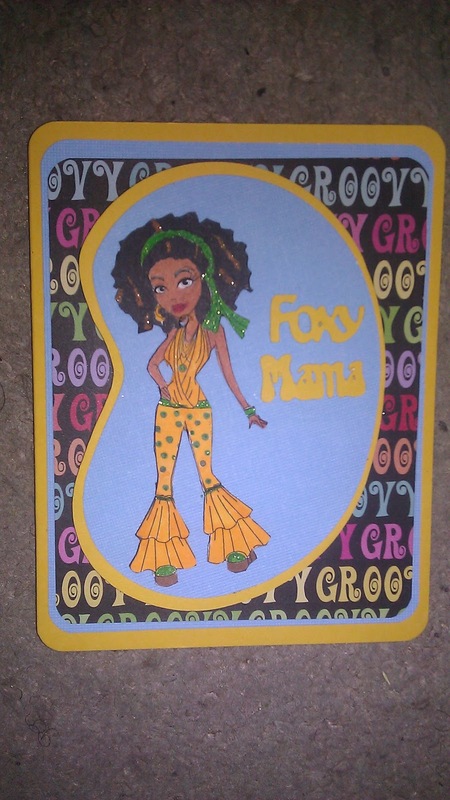 I am not a cardmaker or copics colorer but I love that image too cute!